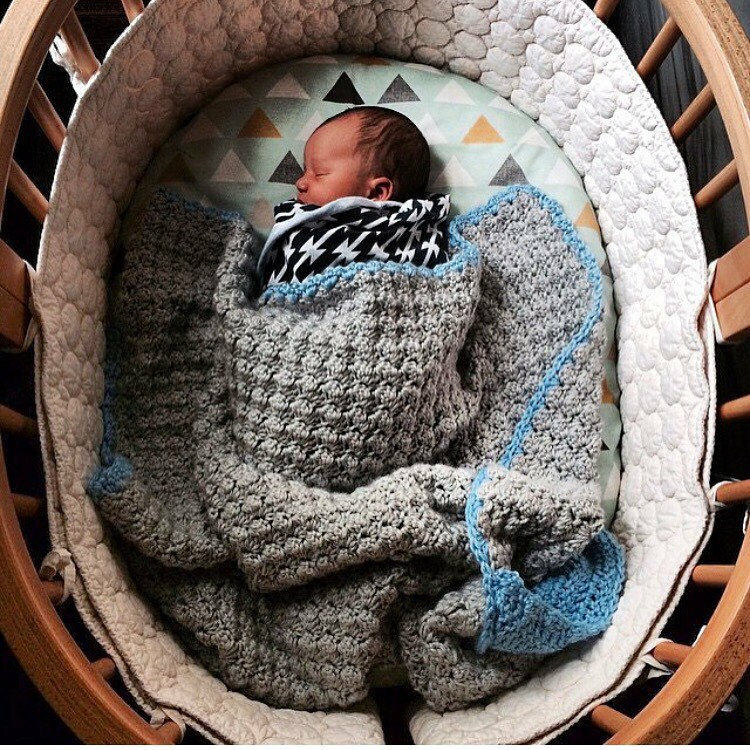 We offer: A variety of sheet sizes (from bassinet, crib sheet, stokke, leander, ikea toddler, 4moms ) changing pad covers, boppy pillow covers, minky baby blankets, crib skirts, bumpers, rail guard covers, curtain panels, fabric bunting and decorative pillows. See sizing and descriptions below. You can combine fabrics from any of the listings in our shop or if you have a fabric in mind that you would like us to order in we can! Please message me for a custom listing if you would like help piecing it all together. Customize your own bedding set by selecting the item(s) you are wanting in the drop down menu. If you want multiple items you will need to add each item to your cart with your fabric # selection. Then you may check out and add any additional notes to me in the "Notes to Seller" box on the checkout page. Or you can message me and I will put together a custom listing for you if that is easier. Please message me with any questions about bedding, shipping, etc. Please read through the listing for details about the different bedding items, processing times, what products we offer (much more than just bedding! ), and there are discount codes at the bottom too! If you have different dimensions than what are listed below in the "Mattress Dimensions" header please list yours in the "Notes to Seller" box on the checkout page or message me. All the sheets are fitted (unless flat is stated) and have corners sewn with a French seams so there are no raw edges anywhere on the crib sheet. This prevents fraying and has a clean and sophisticated look. Elastic is sewn into hem with a serged stitch all the way around allowing the elastic to stretch with the fabric preventing the elastic from breaking over time. We add 1.5" to the depth of your mattress to ensure that the sheet will wrap under the mattress, as well as to accommodate shrinkage. Every sheet is made-to-order so if you have a custom size mattress please let me know and we will make the sheet to fit your mattress perfectly. These crib sheets will add a trendy pop of color for your baby's nursery and will have them sleeping in cuteness and comfort. Please check your mattress dimensions below to ensure that your mattress will fit our sheets. If your mattress is different please message me for a custom listing, I will get back to you quickly! I offer two types of blankets, the minky (soft backing) blanket or a reversible comforter. I offer a baby minky blanket (28x34), which has 100% cotton on one side and soft minky on the backside. You can specify what color minky you would like in the comments section at checkout (white, ivory, silver, charcoal, coral, beige/coral, light pink, mint, aqua, lavender). The toddler size is 34x42. The crib comforter is 100% cotton on each side with a fluffy polyester batting on the inside (34x42). The toddler comforter size is 42x52. You can ask for a custom size or a duvet, please message me for a custom listing. These covers are made to fit the Bare Naked Boppy Pillow or the Boppy Newborn Lounger. These are a snug fit, with a 22" zipper on the backside. These are washable and will hold up to constant use. The Reversible Minky Boppy and the Boppy Lounger has one side minky and one side cotton, please specify your minky color choice in the "notes to seller" box on the checkout page, the choices are white, ivory, silver, charcoal, coral, beige/coral, light pink, mint, aqua, lavender. If you want a specific color that is not listed we can order it in, there may be a small uncharge. Our standard crib skirt is the box-pleat crib skirt. You may also choose a crib skirt with a coordinating 3" border along the bottom, a ruffled crib skirt or a 4-sided crib skirt for an upcharge (please message me for custom listing). We also make a skirt for the Mini Crib (24x38), Stokke Mini or Stokke Sleepi Crib (also custom size cribs, exclusions apply). All of these options are available in the drop down menu. We offer a 3-sided crib skirt or a 4-sided crib skirt. To save you money I offer the option of a 3-sided crib skirt that has a long side and 2 short sides. The backside will not have a panel, this is for cribs that will be up against a wall. A 4-sided crib skirt will have 2 long-sides and 2-short sides, this would be for cribs in the middle of the room where all sides are visible. My crib skirts have a 14" drop (please message me for a custom size drop, there may be an uncharge if we have to order additional fabric). A white panel fits under the mattress to hold the skirt securely in place. There are slits in the corners to cover the brackets of your crib. These are professionally serged, with a double hem on the bottom to create a nice weight which allows the skirt to hang beautifully! If you need different dimensions. We use a 6-piece style set. We use Nu-foam which is a breathable batting. You can choose one pattern or two. You can also choose a coordinating pattern or solid for the cording (which is only on the top side of the bumper). We use only grosgrain Schiff ribbon and seal the ends to prevent fraying (this has been tested thoroughly and upholds the test of washing and wearing well). You can select one of your pattern choice in the drop down menu. If you would like a second pattern used and would like to specify the cording color please leave your other instructions in the "notes to seller" box on the checkout page. You may list your preference of ribbon color, or we will choose the best coordinating match with your bedding. If you would like to order Rail Guard Covers, you can select 1, 2, 3 or 4 rail covers. This will depend on the style of crib you have. The long rail cover is 9"x52", the short rail covers are 9"x27" (if you need your rail covers wider please message me to see if you need a custom listing, we can adjust the width but there may be an uncharge). You can specify which color ribbon you would like used for the ties or I can choose for you if you do not have a preference, We use Schiff Grosgrain ribbon with fray-check to seal the ribbons. We have tested that these hold up in the wash. You may choose white, ivory, light pink, peach, coral, navy, gold, gray, mint, or please message me if you would like a color we do not have listed. Decorative Pillows: We make covers for any size decorative pillow form including shams and euro shams. Please message me for a custom listing, pricing starts at $16 depending on the size you need. We use an envelope closure back, for easy access, washing, and to prevent the zipper from scratching baby. If you prefer a different closure please message me and we will see if we can accommodate your request. All of our valences or curtain panels have a 3" encasing on the top. We do not do tabs or grommets at this time. If you need a larger encasing please let me know. I offer lined valences 15"x42". Our standard size curtain panel is 42"x84", we sell these unlined, lined, or blackout. Unlined means there is no backing on the panel, just the back of the fabric. This is a fine option if you already have shades. Lined curtains have a wrinkle-free, stain-free lining on the back of the fabric, this creates a nice weight to the curtain, filters out some light and temperature and prevents fading. Our blackout panels are meant to block-out the sun and offer moderate temperature and noise control. These are very heavy so please be sure to have a sturdy rod. If you need a different length (we cannot make these any wider than 42") please message me for a custom listing and I will adjust the price accordingly by the amount of fabric needed. If this your first order through Little Moose By Liza please follow me on instagram @littlemoosebyliza and favorite my Etsy store and you may use the code FIRSTFREESHIP for domestic free shipping or use INTERNATIONALSHIP10 ($10 off) if you are international. Please take a minute to review our return/exchange/refund policies before you purchase to avoid any miscommunication. If you have any questions at all please message me. absolutely love our sheets, thank you SO much!! a note for other Canadian buyers - leave lots of time for shipping! Seller does a wonderful job of staying in her time frame, but shipping from US to Canada can add a couple of extra weeks to total transit time from order to receipt. Thanks again! !